A generously illustrated examination of the boom in luxurious, resort-style scientific laboratories and how this affects scientists’ work. The book describes, among other things, the role of beanbag chairs in the construction of science at Xerox PARC; the Southern California vibe of the RAND Corporation (Malibu), General Atomic (La Jolla), and Hughes Research Laboratories (Malibu); and Biosphere 2’s “bionauts” as both scientists and scientific subjects; and interstellar laboratories. 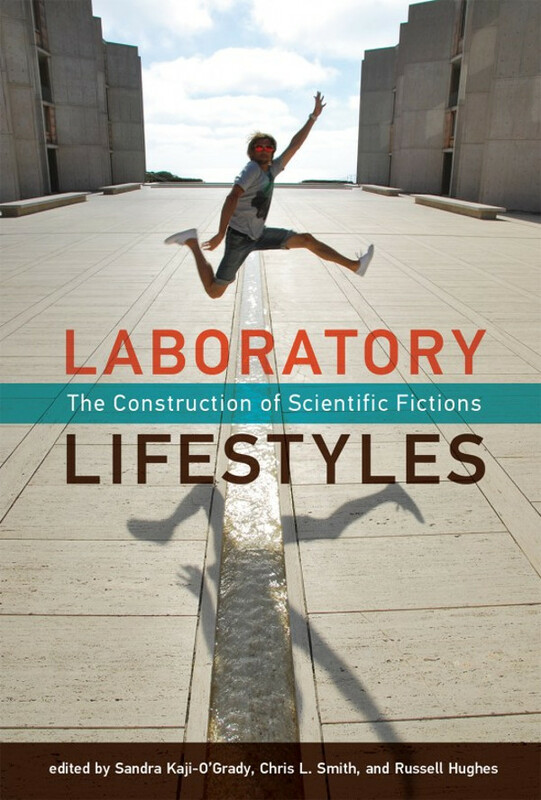 Laboratory Lifestyles (the title is an allusion to Bruno Latour and Steve Woolgar’s influential Laboratory Life) documents a shift in what constitutes scientific practice; these laboratories and their lifestyles are as experimental as the science they cultivate. Contributors Kathleen Brandt, Russell Hughes, Tim Ivison, Sandra Kaji-O’Grady, Stuart W. Leslie, Brian Lonsway, Sean O’Halloran, Simon Sadler, Chris L. Smith, Nicole Sully, Ksenia Tatarchenko, William Taylor, Julia Tcharfas, Albena Yaneva, Stelios Zavos.